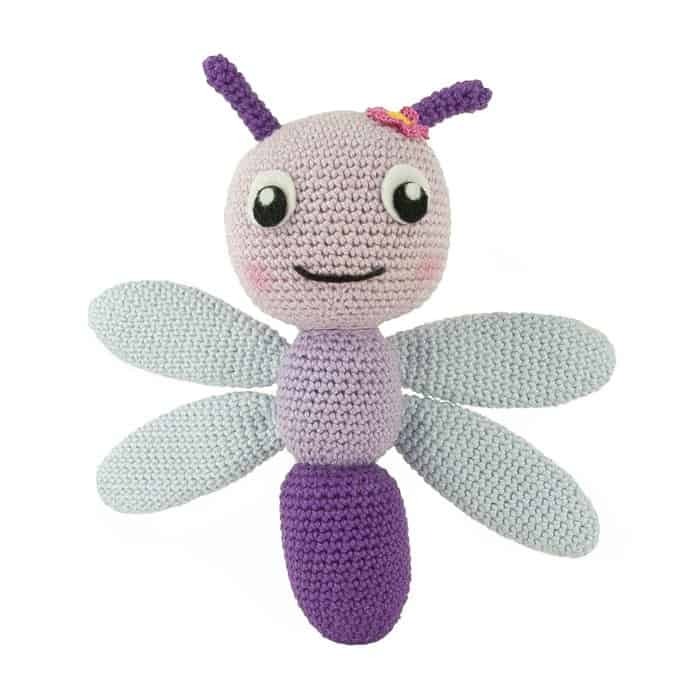 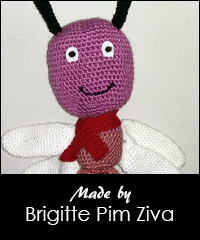 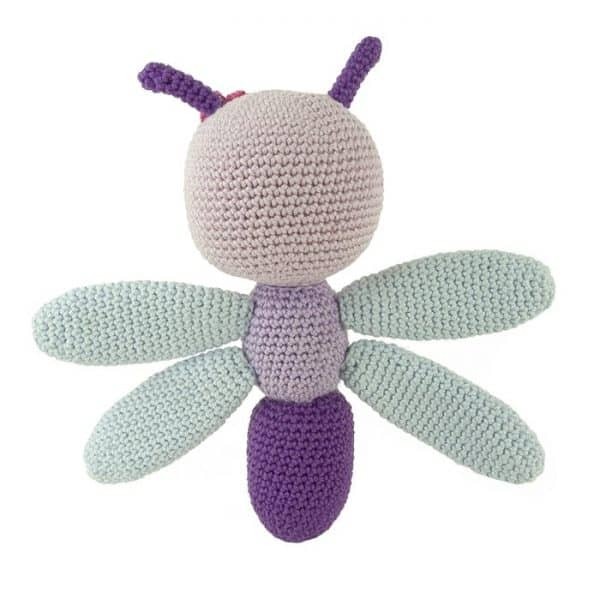 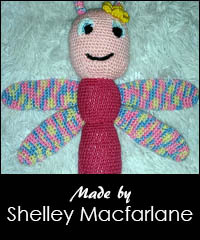 I’ve designed this dragonfly for the Dutch amigurumi group “Beesteboel” on Ravelry. 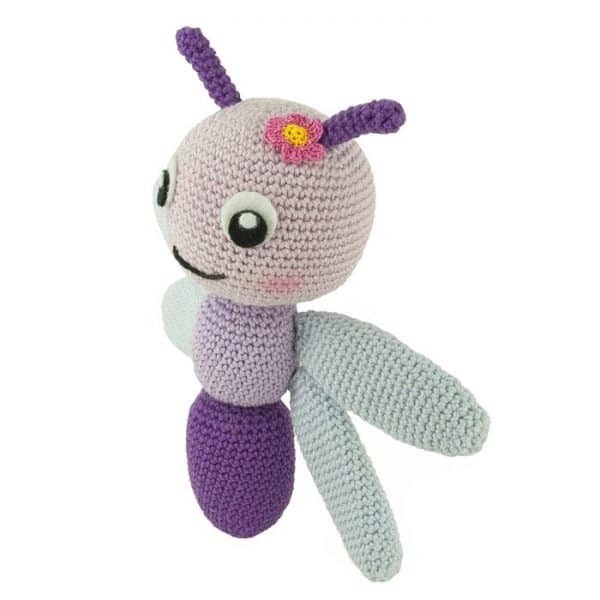 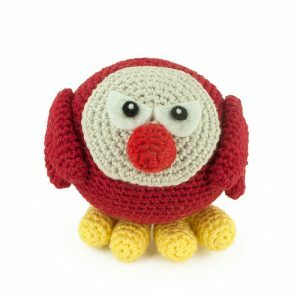 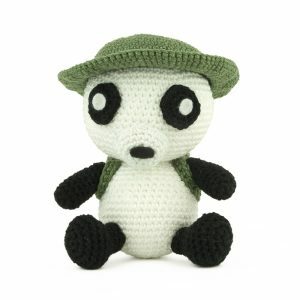 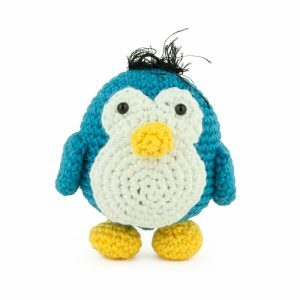 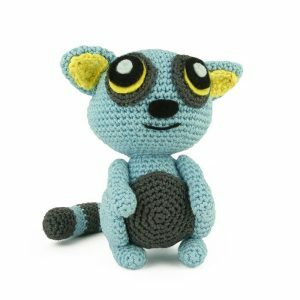 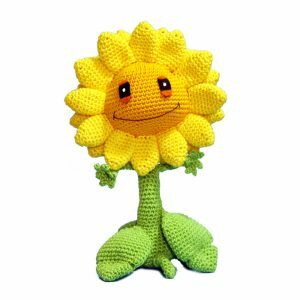 This year they have a great contest, named “Amigurumi ABC-Challenge”. 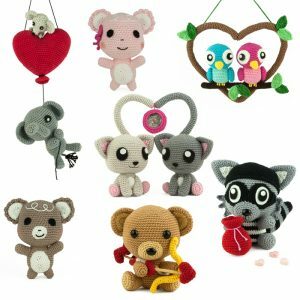 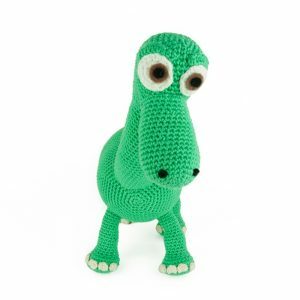 For this contest the members have to make 2 amigurumi who start with the letters of the alphabet each month, until they completed the whole alphabet after 13 months.